Jon Tenney and Guest at the New York premiere of "The Stepfather." 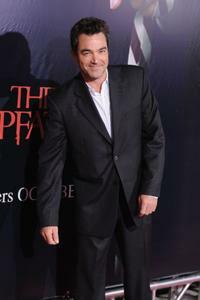 Jon Tenney at the New York premiere of "The Stepfather." 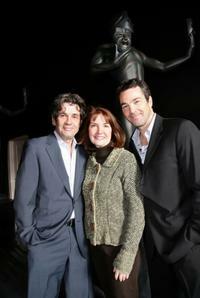 Julianna Margulies, Jon Tenney and Amy Irving at the 2008 New York Stage and Film Gala. 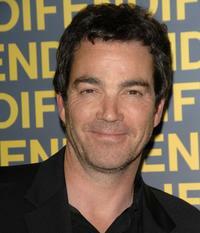 Jon Tenney at the Fendi celebration of the redesign of its Rodeo Drive flagship store. Jon Tenney and Shaheen Sheik at the premiere of "Twelve and Holding." 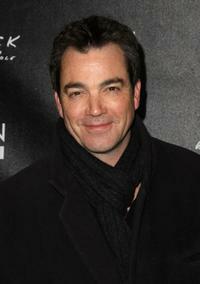 Jon Tenney at the 14th Annual Screen Actor's Guild Awards. 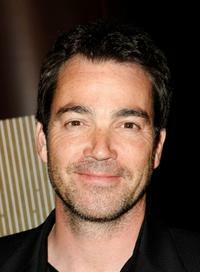 Jon Tenney at the Kenneth Cole Black and Gen Art party. 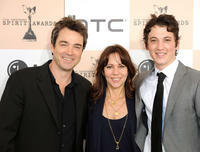 Alan Rosenberg, Producer Kathy Connell and Jon Tenney at the 14th Annual Screen Actor's Guild Awards. 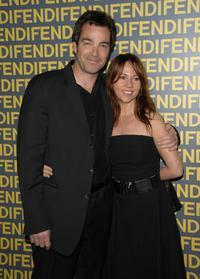 Jon Tenney and guest at the Fendi celebration of the redesign of its Rodeo Drive flagship store. 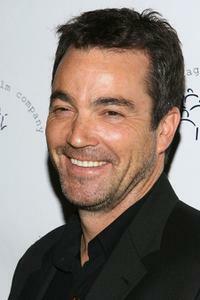 Jon Tenney at the premiere of "Looking For Comedy In The Muslim World." 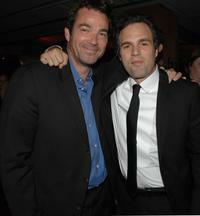 Jon Tenney and Mark Ruffalo at the after party following the premiere of "Reservation Road." 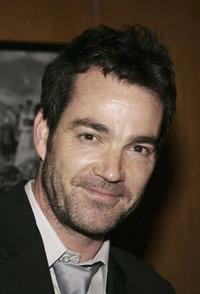 Jon Tenney and Leslie Urdang at the premiere of "Twelve and Holding." 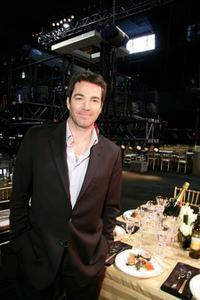 Julianna Margulies and Jon Tenney at the 2008 New York Stage and Film Gala. 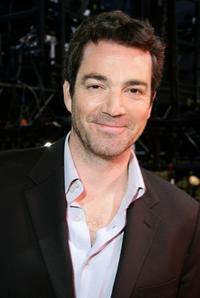 Jon Tenney at the 2011 Film Independent Spirit Awards in California. 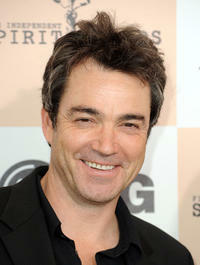 Jon Tenney and Guests at the 2011 Film Independent Spirit Awards in California. 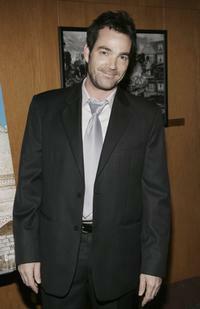 Jon Tenney at the 2008 New York Stage and Film Gala. 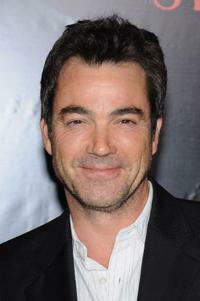 Jon Tenney at the premiere of "Just Add Water."